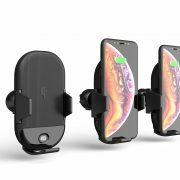 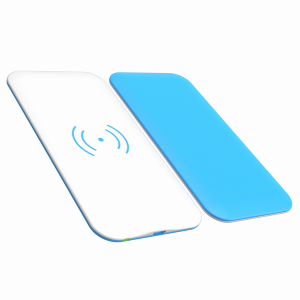 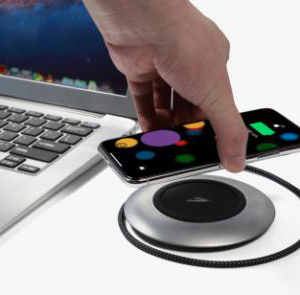 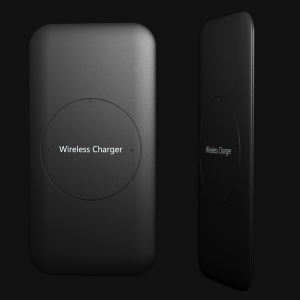 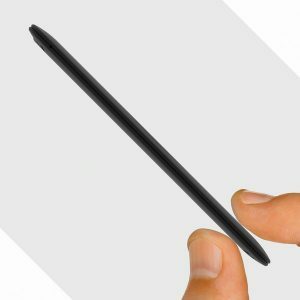 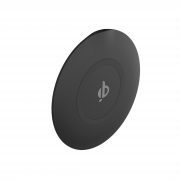 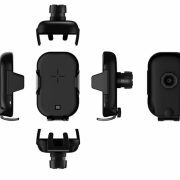 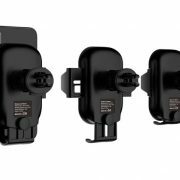 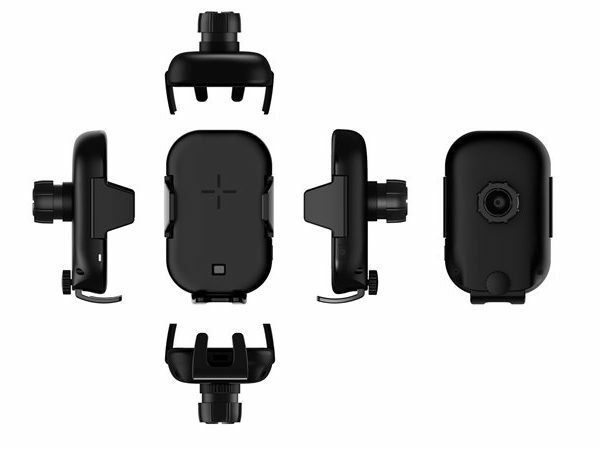 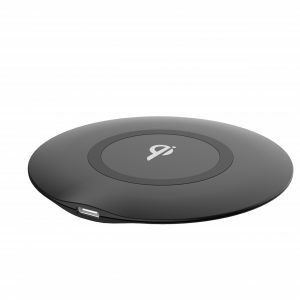 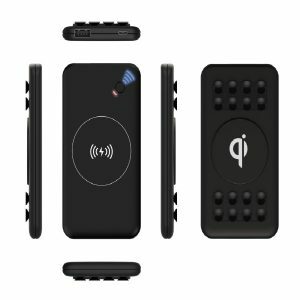 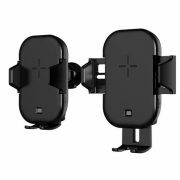 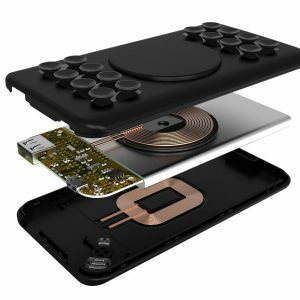 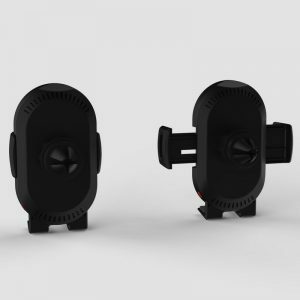 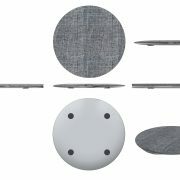 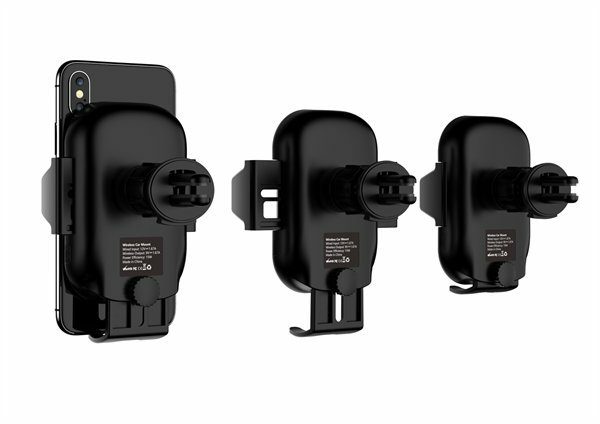 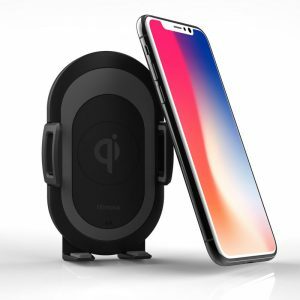 Plus is a wireless car phone mount with automatically IR sensor, it’s global invention patent, perfect model for most people who have a phone that supports the Qi wireless-charging standard (which includes the latest iPhone and many Android phones). 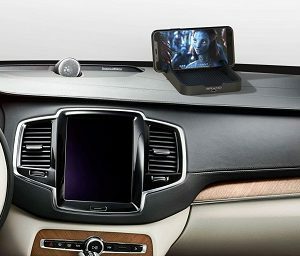 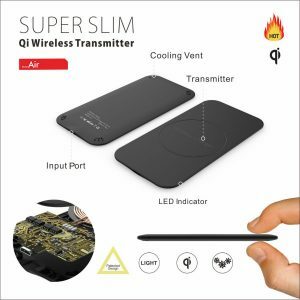 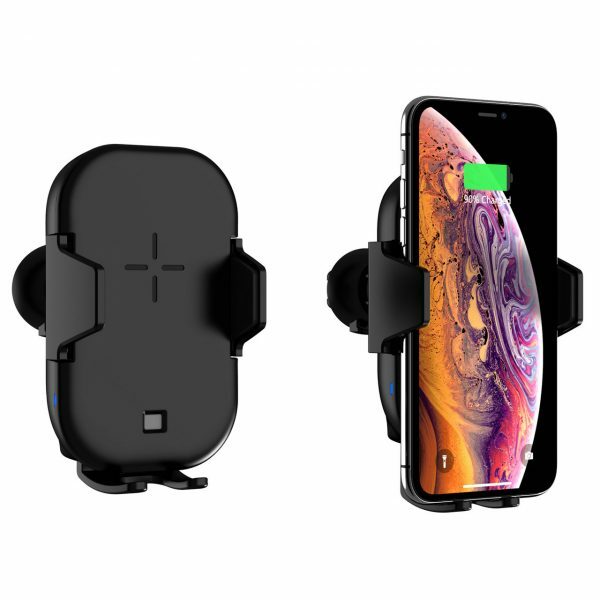 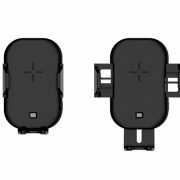 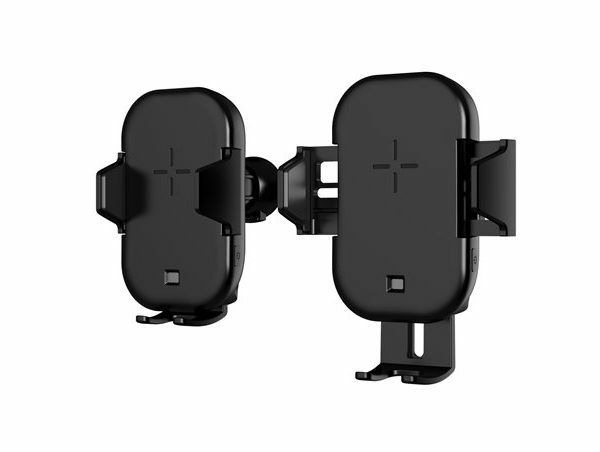 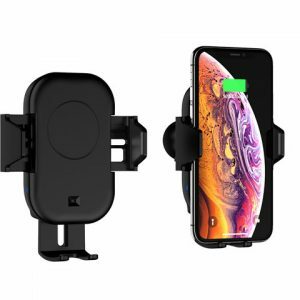 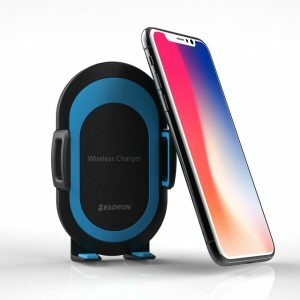 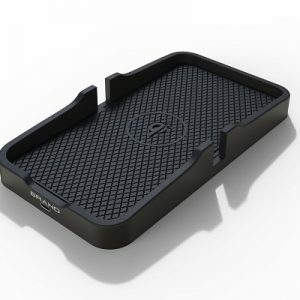 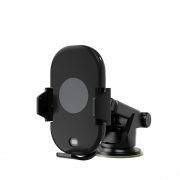 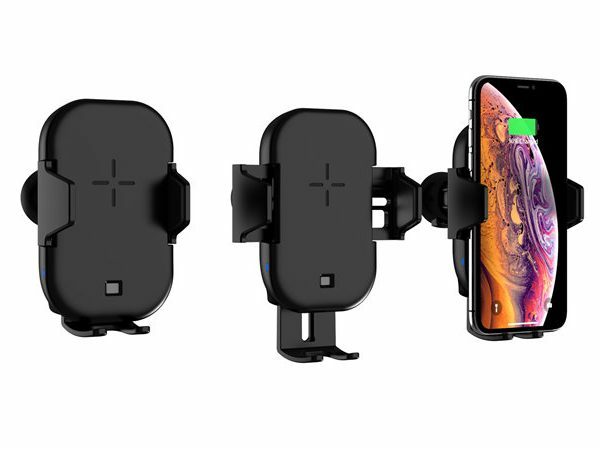 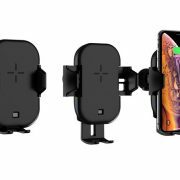 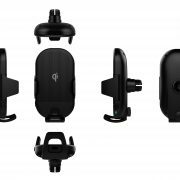 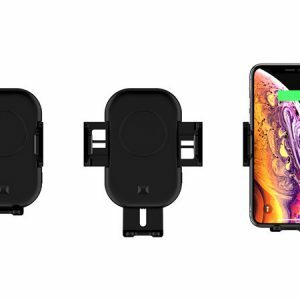 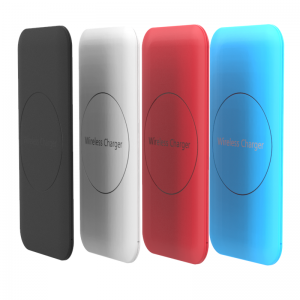 This is a smartWireless charging and phone car mount, with automatically unlock and lock with IR sensor when phone nearby, real one-hand operation, and offers universal power to Qi standard phones at 15W, 10W, 7.5W or 5W. 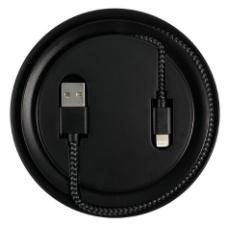 It’s deserve your further understanding. 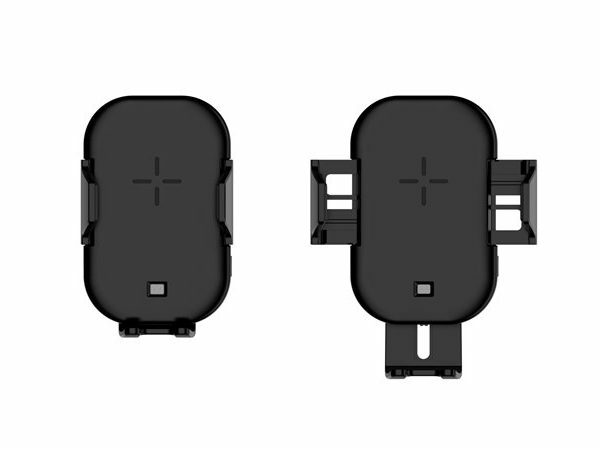 Warmly welcome to contact our sales team, thank you for your time.